Tired of sitting on the sidelines watching everyone else dance? Then learn how to Swing! Featured in Shania Twain's, "Man! I Feel Like A Woman" music video, swing is a popular high-energy form of dance for the adventure-seeking person! Your two-left feet will be encouraged to come out and dance, as you'll learn the basic steps and techniques of swing. The professional dance instructors are so committed to making dance fun and accessible to everyone that you'll leave with the confidence to Jitter Bug and Lindy Hop around on the dance floor! 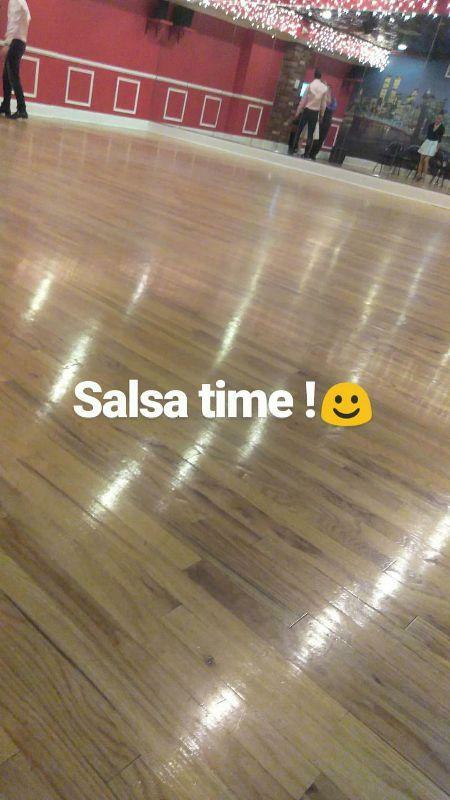 I, really enjoyed the salsa class. i plan on attending once a month due to my financial situation. Of course at that location. Was great... my husband enjoyed really! Me and my girlfriend had a lot of fun and we learned a lot of new steps. The instructor was a really funny and a nice woman too. I highly recommend it! The instructor was very good and I learned a lot! The dance classes were AWESOME! Looking forward to signing up for more lessons. It was an challenging enjoyable learning experience and meeting new people! Experience was very fun and entertaining! I will definitely do it again! Great place to learn to dance. The instructors are great and the place is clean. Learn salsa, waltz whatever! Special dance parties once a month are great as well with food and drink. 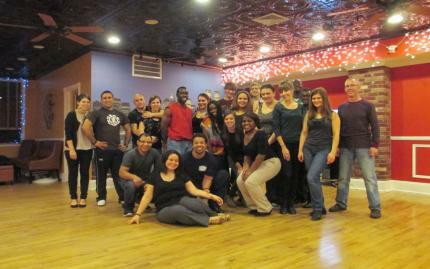 Best salsa lessons in Brooklyn. Started taking private salsa lessons here about a month ago and can now actually go out and dance. Very good teachers. If they can teach me, anyone can learn. Wonderful school. Best salsa lessons in Brooklyn. Also great dance socials. I recommend Dance Fever to anyone who wants to learn how to dance. Great space and great teachers. 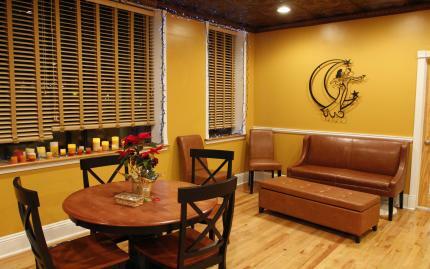 You won't find a better dance studio. My friends and I have been trying a few studios, mostly in the city. So glad we found Dance Fever. Close to home and great people. Not going into the city any more.